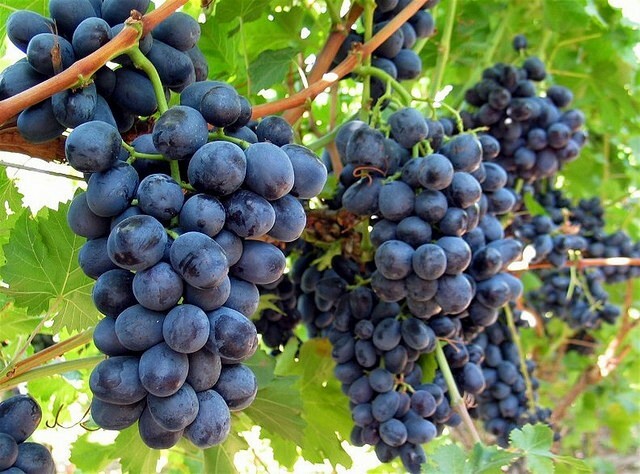 Following a long back and forth between US and China leaders, and high import tariffs placed on a number of agricultural goods, the US Department of Agriculture (USDA) has completed a US$10m purchasing round designed to relieve the local table grape industry. 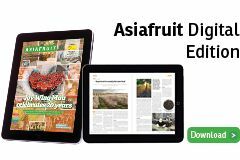 California table grape growers, who rely on export markets in China, have faced 53 per cent tariff of late. According to recent USDA data, shipments of grapes to China were down 42.2 per cent in volume and 41.2 per cent in value in 2018 compared with 2017. Recent developments in trade negotiations on 2 December have seen US president Donald Trump agree to halt tariff increases on Chinese goods which were set to come into play on 1 January. Both Trump and Chinese president Xi Jinping will begin trade negotiations which include an increase in the purchase of agricultural goods by China from the US to reduce the trade imbalance between the two countries. The outcome is expected to be reached within 90 days, and if they aren’t the tariff increase will go ahead. A light at the end of the tunnel hasn’t stopped US growers from feeling the impact of the so-called trade war. “The 2018 season has been a tough one for table grape growers,” said Kathleen Nave, president of the California Table Grape Commission. The 450,000 cartons of table grapes purchased through the programme will be distributed to food banks and other food aid programmes.